Texas has some 113 species and subspecies of snakes ranging from the tiny earth snake to the massive indigo. 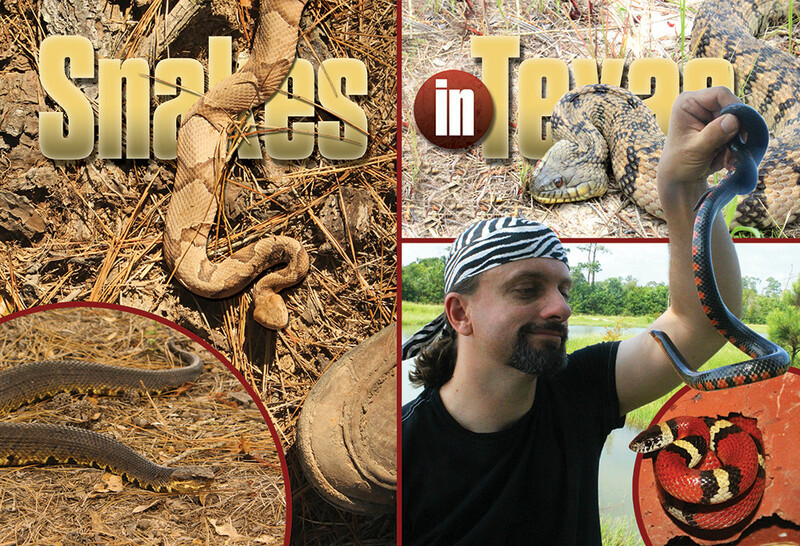 This month we will look at some of the diverse species of serpents found in the Lone Star State. The cottonmouth is arguably the most aggressive snake in Texas and sports potent tissue destroying venom. 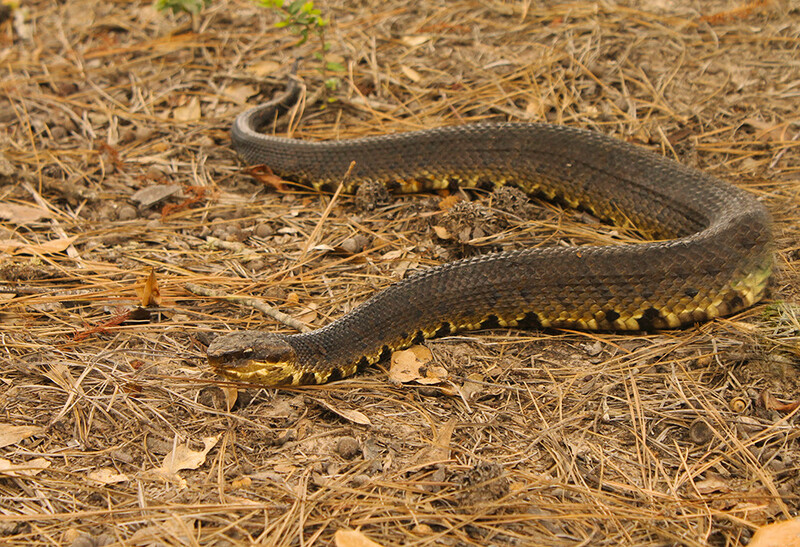 The variety we have is the western cottonmouth. 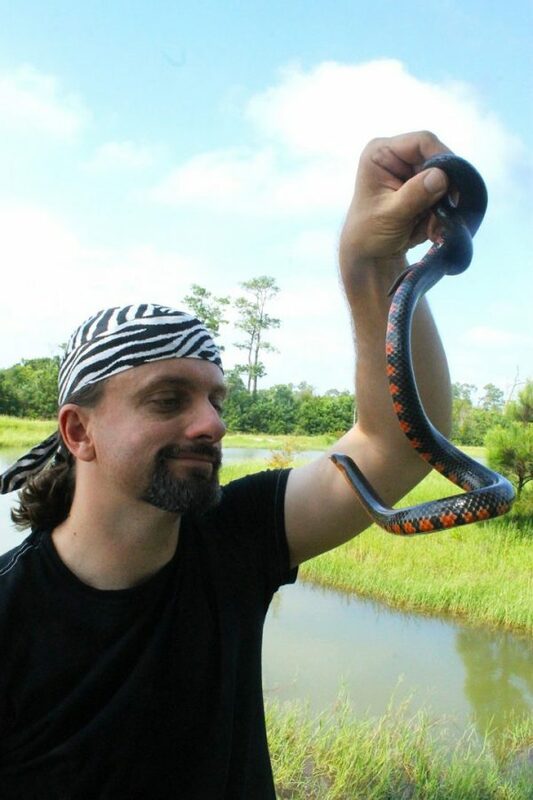 This specimen is a 3.5 footer I caught, photographed and released in summer 2012. My favorite snake in the state is the mud snake which is found in the eastern third of Texas, mainly around marshes, creek and river bottom. They can grow up to five feet long and are one of the most docile species to be found anywhere. Despite their frightening looking they are completely harmless. 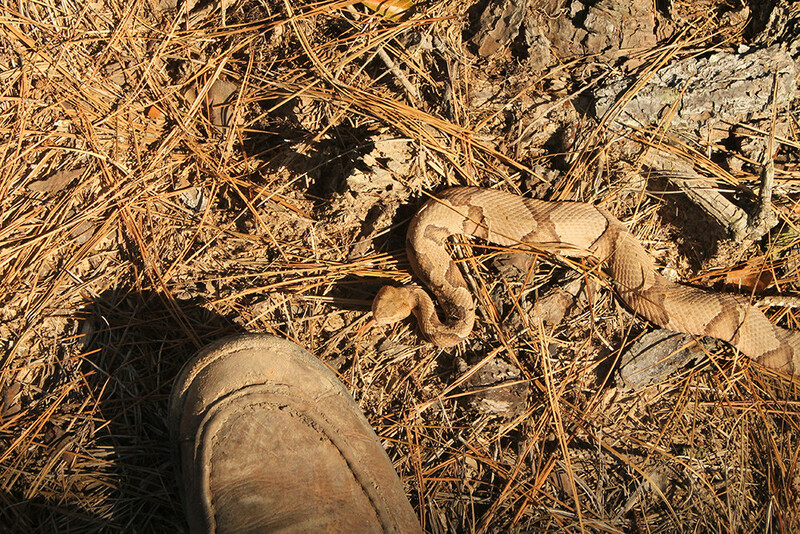 This southern copperhead is getting a super close look at my snake proof boot with my foot in it by the way. We have three varieties of copperheads in Texas-the southern, broad-banded and Trans Pecos. 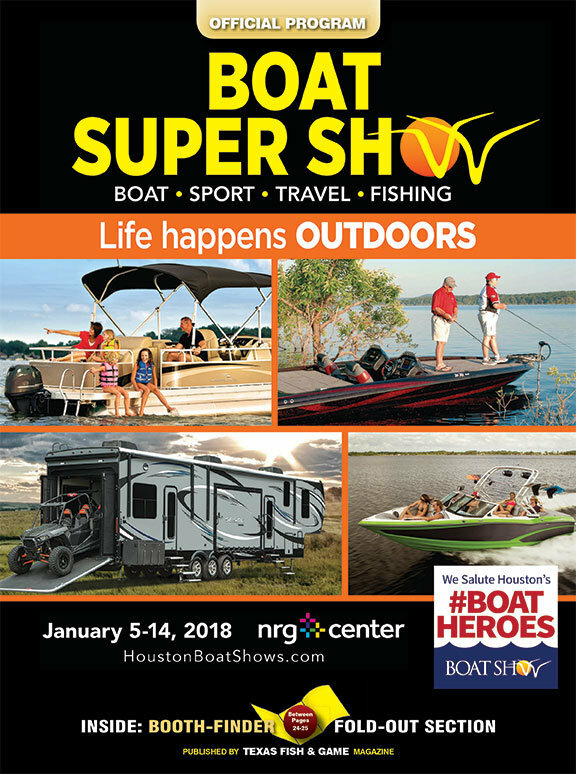 The diamondback water snake is the largest water snake in Texas, growing (confirmed) up to six feet long but they might get even large according to some reports. These snakes are sometimes called “water rattlers” because of the diamond pattern on their back but they are nonvenomous and have no rattler. They do however have lots of attitude. 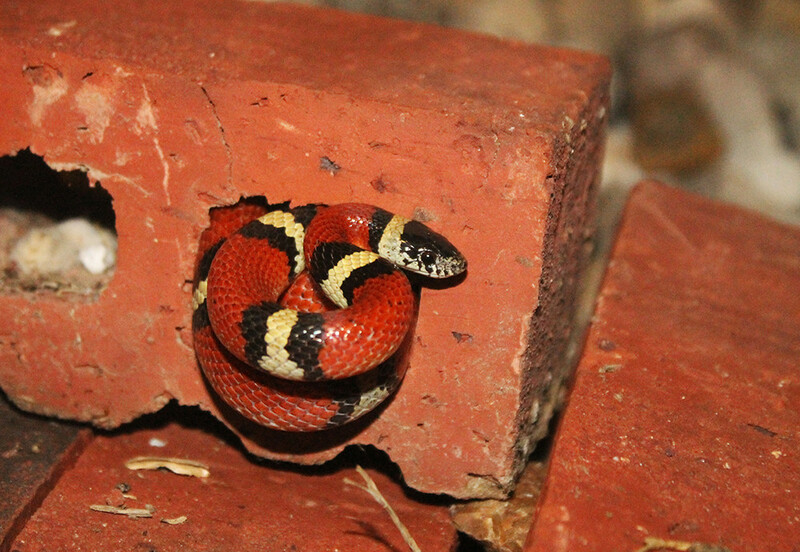 The Louisiana milk snake is a rare find in Texas and is a close mimic of the coral snake. This species seems to be on the rebound as I have seen more in two years than I have in my previous 38.